Online or offline, you probably have legal problems that you aren’t even aware of. Your simple customer agreement, handshake deal with subcontractors or lack of terms and conditions for your website may be (majorly) exposing you to (major) liability. See once and for all exactly what you need to do to get your business up and running and your profits up and raining. Make a list, check it twice, make it rain. 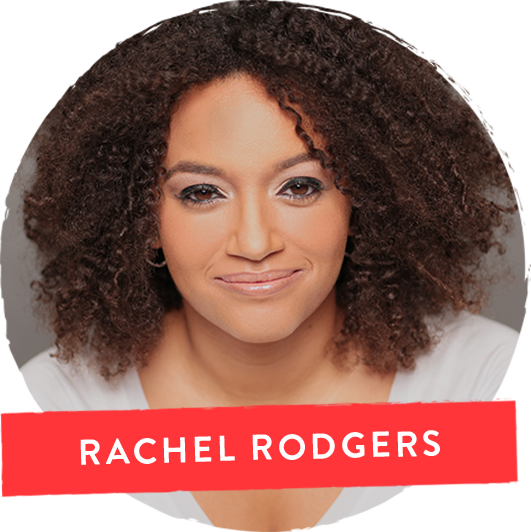 Rachel Rodgers is a business lawyer and intellectual property strategist for innovative companies, and the creator of Small Business Bodyguard. Rachel has been profiled in Fast Company, Entrepreneur Magazine, and on MSNBC, and her practice has been featured in Forbes, The Washington Post, and various other fancy publications. Her non-traditional law firm, Rachel Rodgers Law Office, has disrupted the legal industry and made it easier than it’s ever been for startups and leading-edge businesses to obtain modern legal counsel. Small Business Bodyguard is built by a crew of brilliant, hilarious people, including various lawyers, an editing team, an operations team and some pretty dazzling customer service peeps.